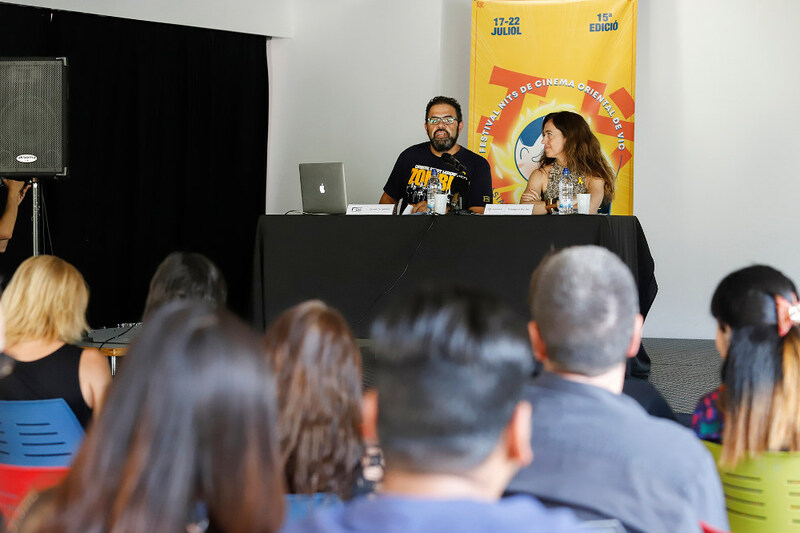 The programme of the 2018 Asian Summer Film Festival (17th-­22nd of July) includes 31 films produced in China, Japan, Hong Kong, Thailand, Cambodia, Taiwan and India. Of the 21 films that will be shown on the screens in Vic, there are two world premieres, thirteen international ones and six Spanish premieres. 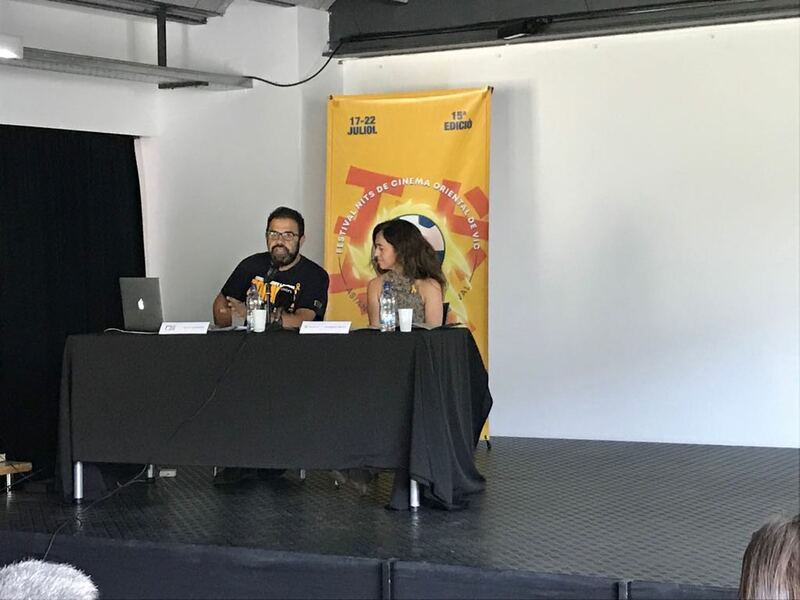 The audience will also be able to enjoy 32 parallel activities: concerts, martial arts exhibitions, dance shows, workshops, art exhibitions and talks, from the 1st to the 15th of July, with the Més Nits! 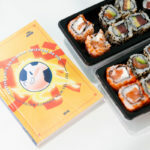 programme, and from the 17th of July, at the festival. 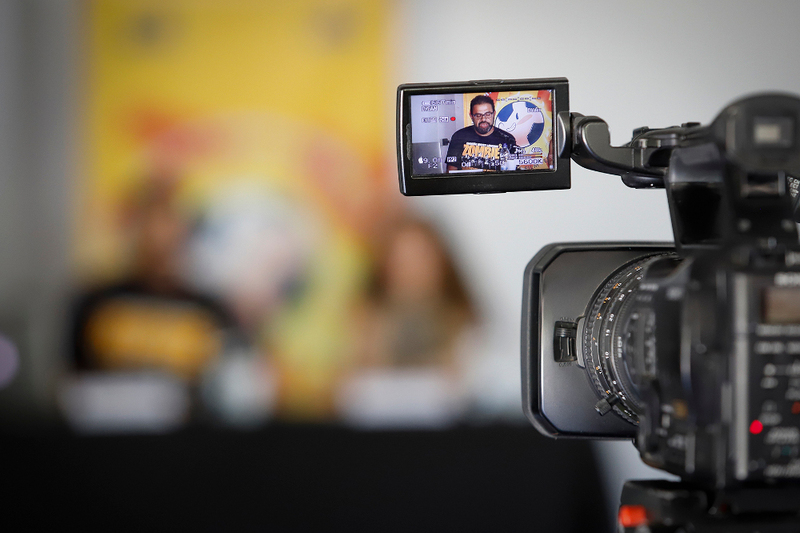 Likewise, the festival continues to add complicities in the territory (with more than 30 organisations collaborating) and it works with the local film industry, supporting young creators. 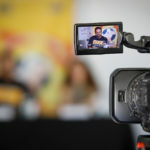 Among the blockbusters that will be screened during the next edition in July, some films are worth highlighting such as Monster Hunt 2 (Raman Hui 2018), a joint national premiere with Movistar + (July 19), within the 'Sessions Movistar +', and the second instalment of the film with the same title that was shown in Vic in 2016; a co-­production between Hong Kong and China, The Golden Monk (Billy Chung and Wong Jing, 2017) that distils espectacularity and romanticism; the Thai film Bad Genius (NattawutPoonpiriya, 2017), about a group of teens who create nifty strategies to pass the exams, and Baaghi 2 (Ahmed Khan, 2018), who will take us to the Indian universe of One Man Army films, full of muscles and action. From China, a series of thrillers come together and invite us to social and political reflection, including The Looming Storm (Dong Yue, 2018), The Wrath of Silence (Xin Yukun, 2017) and the closing film Fist and Faith (Jiang Zhuoyuan, 2017), which brings into Chinese films the famous Japanese student battle movies. And from Japan, irresistible manga adaptations such as Reon (Renpei Tsukamoto, 2018) and Tremble All You Want (Akiko Okhu, 2017), which received the Audience Award at the Tokyo 2017 Festival. Precisely the Chinese adaptation of Namiya (Han Jie, 2017) is based on a novel by a Japanese author, Keigo Higashino;; a journey to the recent past filled with magical realism and poetry, with Jackie Chan on one of his best performances. Within the same line of poetics at the limit of reality, the film When Sun Meets Moon (Benny Lau, 2018) also brings to life a story about timeless love and worldly hurdles in Hong Kong in the 90s. 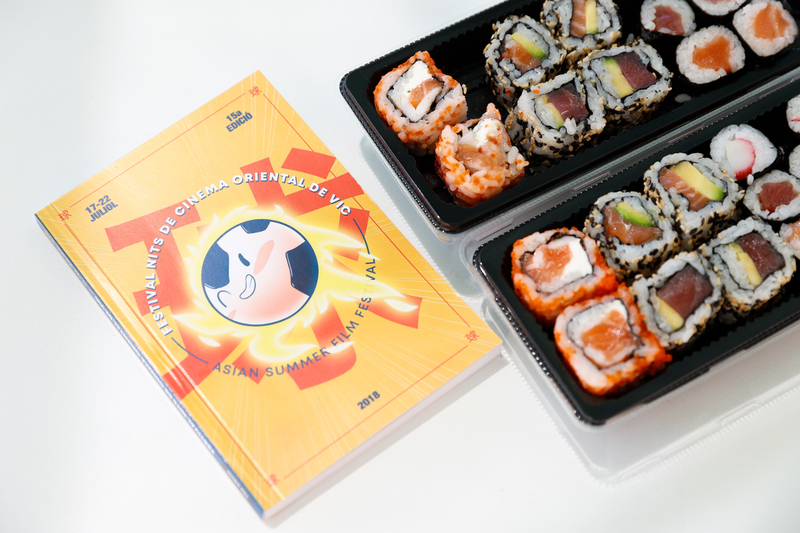 The Asian Summer Film Festival, in collaboration with the Local Cooperation Council of Vic (Consell de Cooperació Local de Vic), increases the amount of documentary films this year and, in view of the success of attendance in recent years, they will be shown at the Cinema Vigatà. The four documentaries selected for this edition are: Ironhead (Germany / China. Tian Dong 2017); the Taiwanese film A Foley Artist (Wang Wan-­Jo, 2017), Top Knot Detective (Aaron McCann and Dominic Pearce, 2017), and the music documentary The Cambodian Space Project: Not Easy Rock'n'Roll (Marc Eberle, 2015), programmed with the MMVV (Live Music Market of Vic). 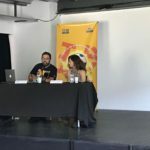 The audience in Vic will be the first one to see a preview of The man from Kathmandu (Pema Dhondup, 2018), a co-­production between Nepal and Spain. 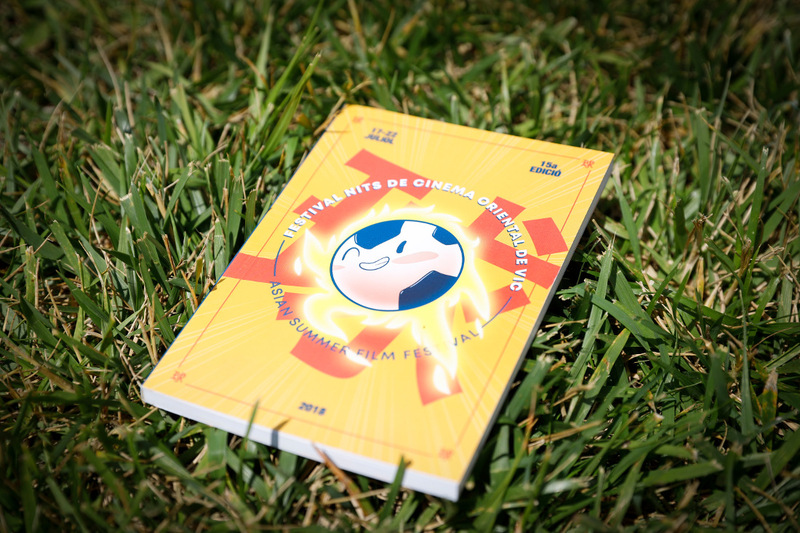 The Asian Film Festival once again dedicates the mornings at Cinema Vigatà to the children's screenings (les Nits més Petites). This year, with real-­time animated and real image films. 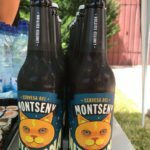 It is worth mentioning the surreal and fun Meow! (Benny Chan, 2018), the magic and trendy Japanese animated film Mai Mai Miracle (Sunao Katabuchi, 2009), in the 'Sessions Movistar +', the Indian film Sniff!!! (Amole Gupte, 2017), starring a child with supernatural olfactory powers, and Heroes Unite (EijiKamikura, 2018), a tokusatsu full of solidarity and excellent martial choreographies, which will be presented in Vic by its artistic team. The Asian Summer Film Festival programme is completed with the retrospective, dedicated to Stephen Chow, a selection of six shorts, the Tetsudon session and with the return of the ‘after hours session' under the name CAT III (as adult films are called in Hong Kong). 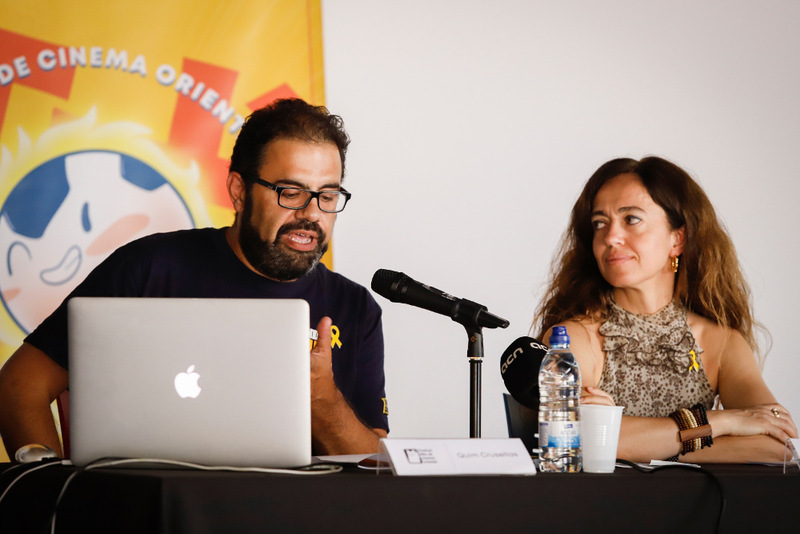 Vic Comerç will create a Chinatown (Nitstown) during the Festival, with proposals by the students from the Escola d’Arts i Superior de Disseny de Vic (EASD). 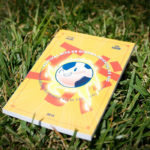 Vic Comerç will also offer a card to guests to buy with discounts in several shops in Vic. The festival joins the celebration of the 30th anniversary of the Mercat de Música Viva de Vic and includes two activities organised by this music festival, the MMVV: the screening of the documentary The Cambodian Space Project: Not Easy Rock’n’Roll and the concert on closing night (Saturday 21st of July), with the Franco-­Pakistani band Markus & Shahzad Santoo Khan. 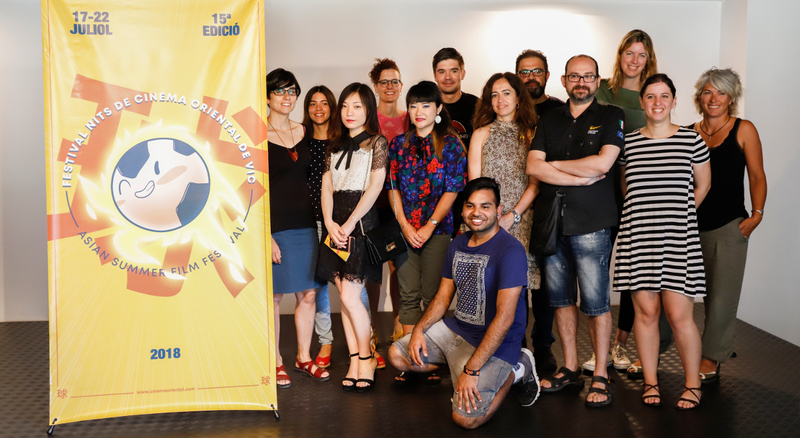 The Fundació Antiga Caixa Manlleu is a new sponsor of the Asian Summer Film Festival and will contribute to the consolidation of the sessions for children. 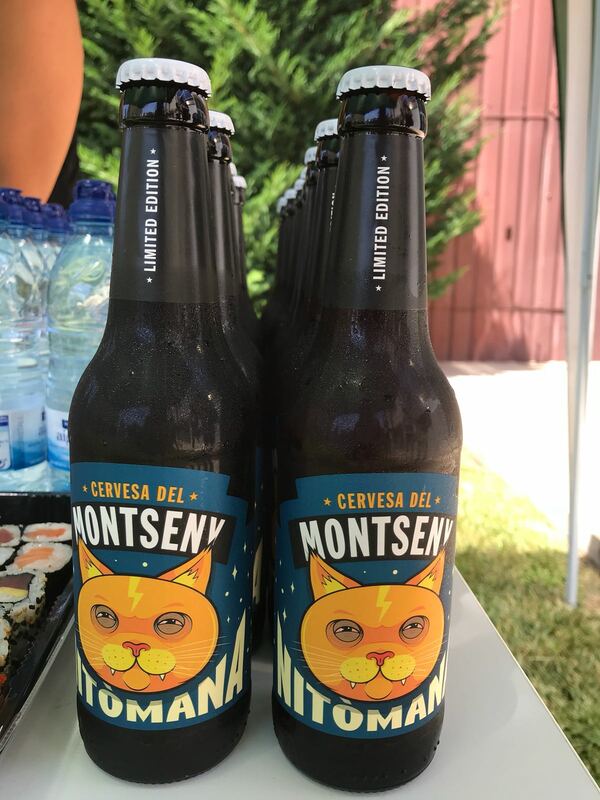 And Cervesa del Montseny, a craf beer brewed in the region, has produced a specific flavour for the Festival: la Nitòmana. 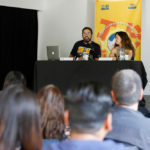 Connecting Catalan and Asian professionals: The festival wants to promote the work of creators and to stablish connections between professionals, both in Catalonia and in Asia. For example, during the visits of the Asian Summer Film Festival representatives at FilmArt (HKTDC, Hong Kong International Film & TV Market) and with agreements with HISTORICA -­ International Film Festival in Kyoto and the production company GIGA (Heroes Unite). 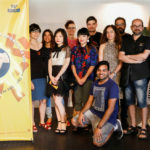 Supporting young creators interested in Asian culture: In the short film section this year, the festival has co-­produced Meiying MG-­01, by Adrià Guxens, and has programmedThe Stained Flag, by Dhanraj Barkote, a young director from Nepal with a grant from ESCAC to study cinema in Catalonia. 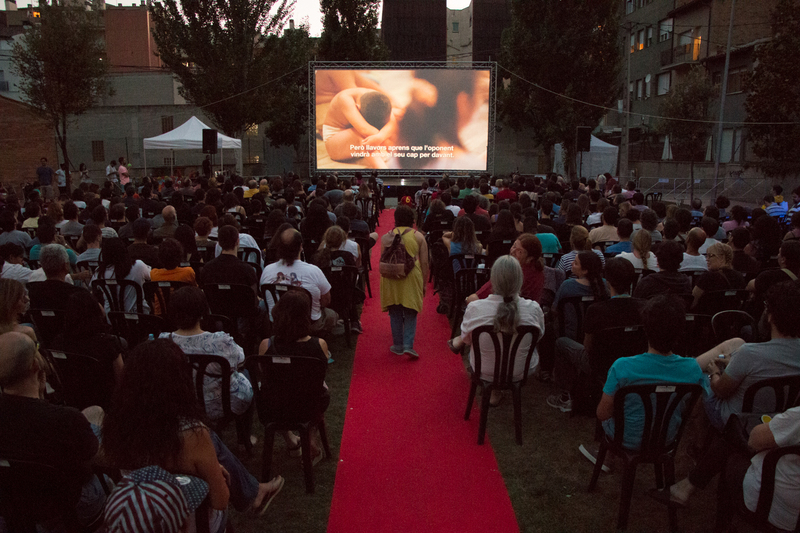 The festival also organises the short films contest VICSUDON. Collaborating with ESCAC -­ Escola Superior de Cinema I Audiovisuals de Catalunya. 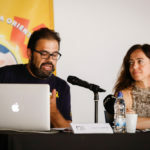 The director Adrià Guxens, who is a 4th-­year student at ESCAC, has been the responsible of directing the festival ad this year.